Allegations that the side effects of Lipitor have caused diabetes in women, has prompted lawsuits. 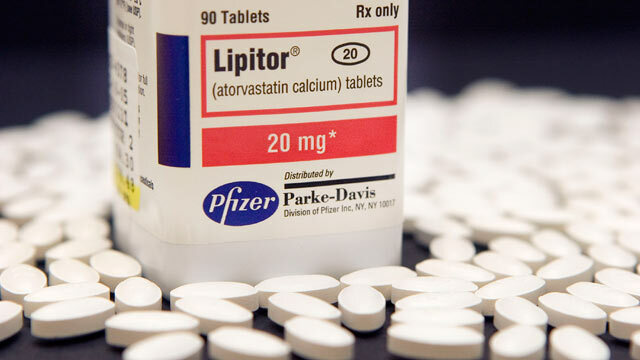 Lipitor is a cholesterol drug said to reduce the risk of heart attack, stroke, chest pain and certain kinds of heart surgeries in people who have heart disease or several risk factors of heart disease. Women throughout the United States have had similar allegations that they developed diabetes from side effects of Lipitor, and claim that Pfizer has known about the link between Lipitor and diabetes, yet withheld information from consumers and the medical community. This has caused the FDA to require new diabetes warnings for Lipitor and other similar statins, informing users that they may face increased risk of changes to blood glucose levels. Side-effects of Lipitor are feeling tired or weak, loss of appetite, upper belly pain, dark, amber colored urine, and yellowing of the skin or the whites of the eyes. Additionally, the following side effects have been reported; tiredness, tendon problems and muscle injury, memory loss, and confusion. Lipitor is one the most widely used brand-name medications in the U.S.
From a civil standpoint, our firm has represented numerous individuals and families who have become victim to Lipitor and its dangerous side effects and the following psychological trauma. If you or a loved one has experienced any of these side effects you should contact one of our attorneys as soon as possible. A successful civil claim pursued against the responsible party will ensure the victims are not burdened with costly medical expenses, and will hopefully compensate them for their pain, suffering, and lost wages for time missed from work. Further questions can be directed to the Fears | Nachawati Law Firm by emailing the lead MESH lawyer, Majed Nachawati at mn@fnlawfirm.com, or by calling our office at 1.866.705.7584.